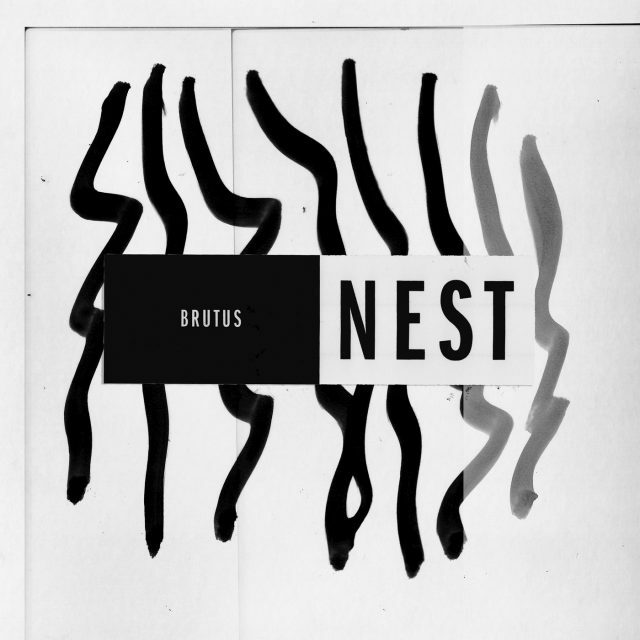 Belgian post-metal power trio Brutus are releasing their sophomore album Nest at the end of next week, and we are so ready for it. Both of the early tracks we’ve posted so far, “War” and “Cemetery,” have been titanic, earth-shaking beasts, and they’ve both ended up on our 5 Best Songs Of The Week lists. Now we’re getting more, and new song “Django” is just as good. Instead of building slowly, the song ratchets the intensity up from the very first second, with drummer/singer Stefanie Mannaerts sounding a little like the late Dolores O’Riordan in constant full-throttle mode as she sings over anthemic guitars and her own pounding drums. “‘Django’ represents all the people we’ve hurt in a personal way, but who we never wanted to hurt for longer than just a few seconds,” the band tells Consequence Of Sound. “The story takes place in the Far West and is our version of a Western soundtrack, inspired by Italian composer Enio Morricone, Twin Peaks, and Duane Eddy.” Listen below. Nest is out 3/29 via Sargent House. Pre-order it here.